Thank you for visiting. Please click to proceed to portfolio. 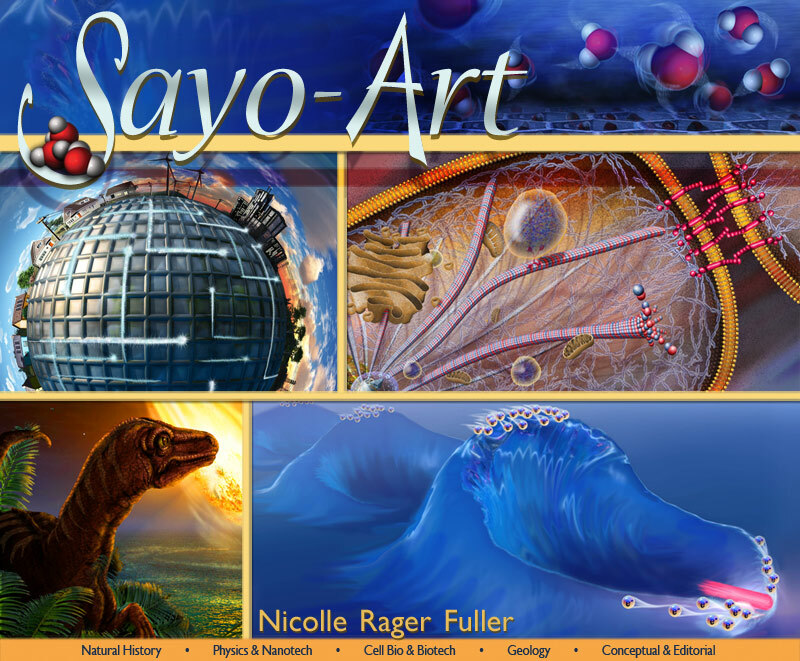 Web LinksSayo-Art LLC Studio PortfolioSayo-Art BlogPurchase Prints and GiftsMember DetailsSayo-Art creates bold, dynamic art to educate and excite wonder in technical and scientific topics. Discover creative ways of looking at subjects new and old; whether you're communicating a new pharmaceutical product's potential, creating a brochure for the city zoo, or publishing your research results.